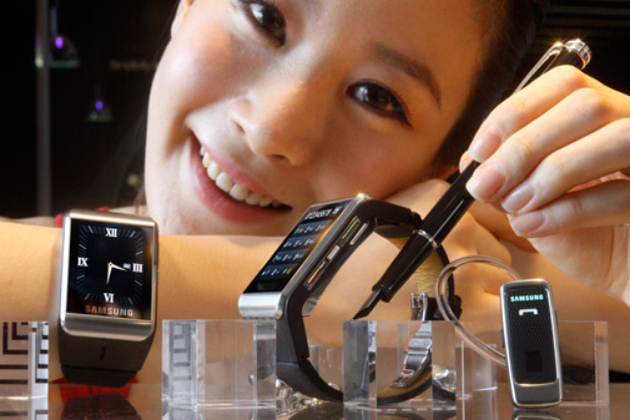 According to a recent report from The Financial Times, Google might also be getting into the smart watch game. And unlike Glass, which was developed in the company’s experimental X Lab, the watch (not pictured above) is said to be under development by the Android unit, possibly indicating that Google sees it as a more immediately viable product. According to FT’s source, the Google watch is separate from Samsung’s recently-announced effort.